Burn Stewart Distillers is to release the second batch of three award-winning expressions from its single malt portfolio: Bunnahabhain Ceòbanach, Deanston 18YO and Ledaig 18YO. The new batch of Bunnahabhain Ceòbanach will be introduced at the end of October 2015, while the 18YOs will be released to market at the end of November 2015. Each of the three expressions embody the craftsmanship and innovation for which Burn Stewart is known, and are amongst the last created by Master Distiller Ian MacMillan before he departs the company next month. 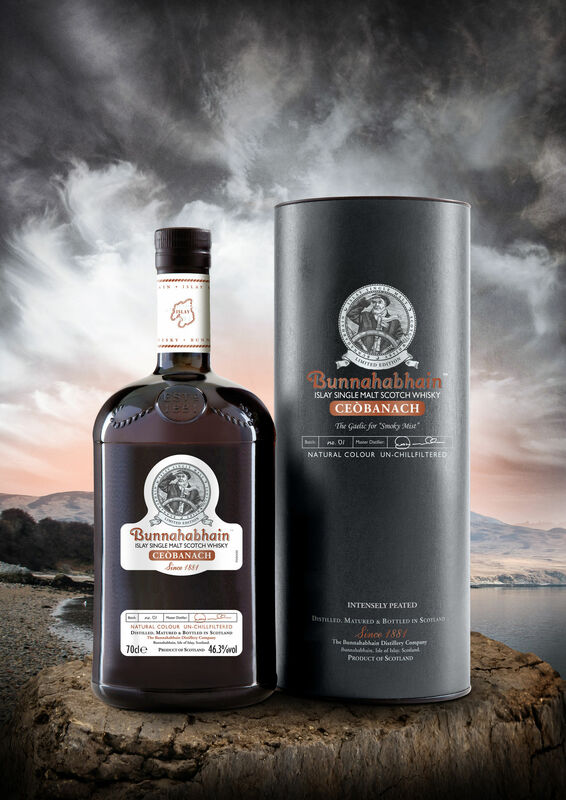 Bunnahabhain Ceòbanach has an unusually rich, complex character, marrying ex bourbon cask sweetness with intense Islay malt peatiness and subtle hints of the sea. 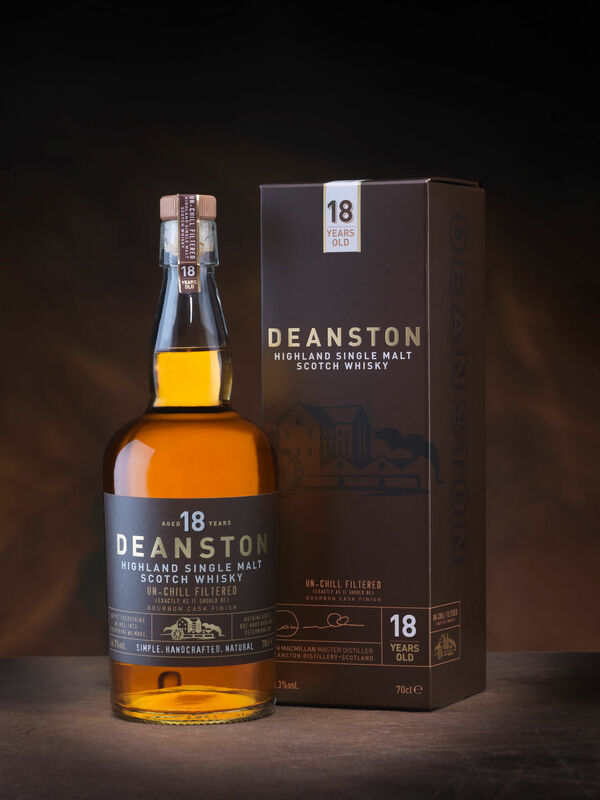 Deanston 18YO displays the whisky’s signature profile of sweet, honeyed fruit, and is distinguished by its aromatic and balanced notes of American oak and hints of tobacco and nutmeg. 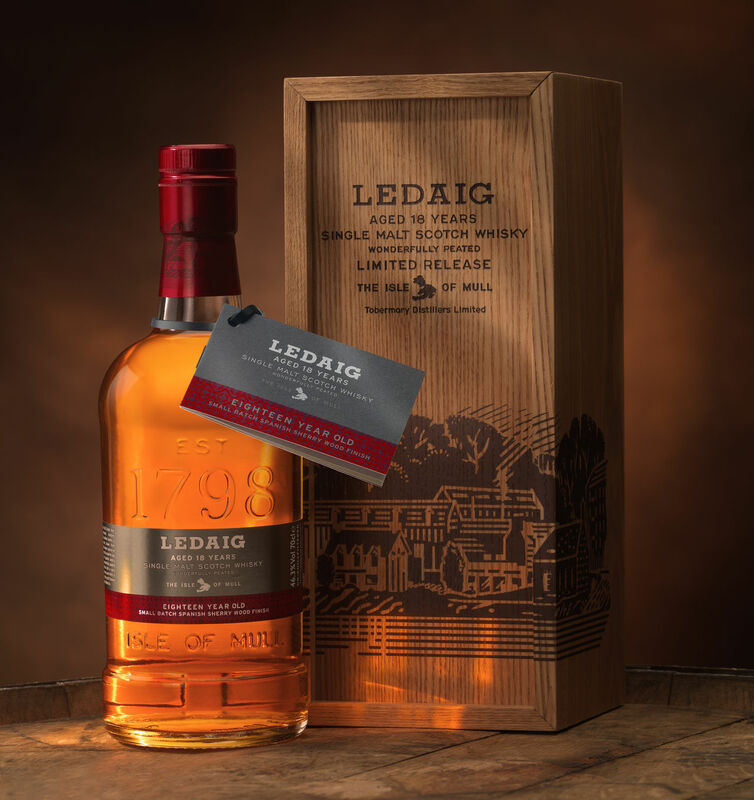 While Ledaig 18YO is a wonderfully smoky island single malt which balances sweet and floral aromas with the richness and warmth of sea salt and smoke. “All three of these expressions have grown in popularity since they were introduced to market, winning a string of prestigious industry awards. It is exciting to be able to announce the release of the second batch of these fine whiskies, giving Single Malt enthusiasts even more opportunity to try them. The second batch of these single malt whiskies follows three successful launches – Bunnahabhain Ceòbanach in October 2014 and Deanston and Ledaig 18YO in May 2015. All three expressions are un-chill filtered, meaning that nothing is added or taken away, leaving the spirit exactly as nature intended. The new bottles will be distributed across key international markets including: UK, North America, Europe, Asia and Australia. Bunnahabhain Ceòbanach (pronounced ‘kyaw-bin-och’), meaning ‘smoky mist’ in Scots Gaelic, has been perfected and nurtured for 10 years. It reflects the origins of Bunnahabhain, both the place and the single malt’s charming, complex character. This expression was inspired by life on Islay in the 1800s, when the community was dependant on peat for warmth, fuel and trade. Matured in hogshead casks before being finished in carefully selected first fill Kentucky bourbon casks, Deanston 18 Year Old has been crafted and aged without the aid of modern technology. Deanston 18YO has triumphed at a number of taste competitions this year, winning Silver medals at both the Scotch Whisky Masters and the International Spirits Challenge. In 1996, Burn Stewart Distillers started distilling Ledaig for the first time since the distillery re-opened after its final quiet period in 1990. Taking inspiration from the traditional style of single malts Scotch whisky that would have originally been crafted on the Isle of Mull, Ledaig 18 Year Old was created. Ledaig 18YO was awarded Gold medals at both the Scotch Whisky Masters and International Spirits Challenge earlier this year.